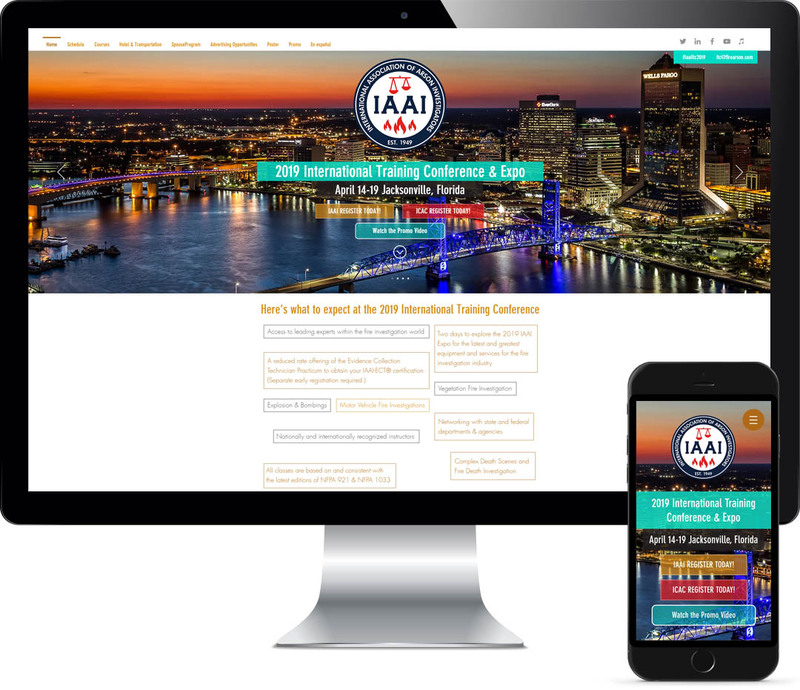 Stonehouse Media has worked with the International Association of Arson Investigators to increase promotion of its annual International Training Conference since 2014, with strong attendance increasing over time. Marketing of the conference includes a video trailer promoting the conference offerings and location, a web site with in-depth information about classes, and features on the popular CFITrainer.Net podcast. Promotion has focused on the many benefits of ITC to the fire investigator, including a full week of training in one location, alignment of training with industry standard requirements, downtime excursions and spouse’s programs, and the opportunity to earn IAAI certifications.